After Cerialis had run the course of his three years in office, a new and different style of governor took control. Julius Frontinus was a more forward thinking governor. He was not only a military man, but also wrote in matters both military and engineering. His actions were to build more forts in Exeter, Gloucester and Caerleon where the II Augusta were based. This was a very stategic fort, as it allowed access to the Bristol Channel, South Wales and the lower West country of England. The forums at Verulamium and Cirencester were probably attribtable to him also. 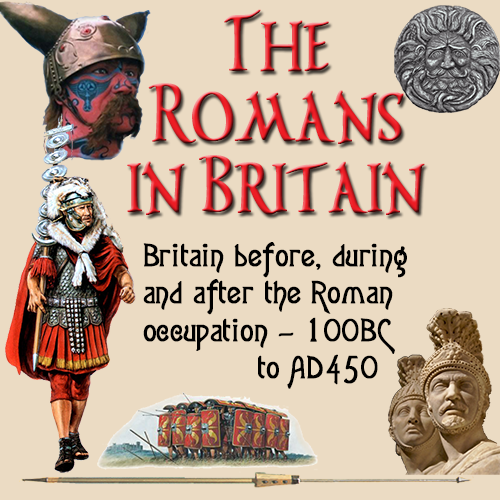 He followed a policy of Romanising Wales, and the Silures in particular, moving their centre from Lanmelin Wood to a new town built at Caerwent. He went on to complete the Romanisation process by forming the Silures into the respublica civitatis Silunum. Unlike Ostorius Scapula, he did not try to wipe out the Sliures, but one of assimilation.